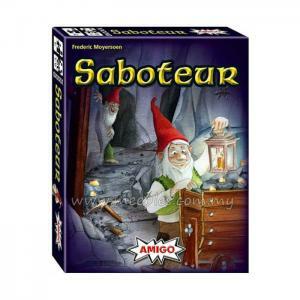 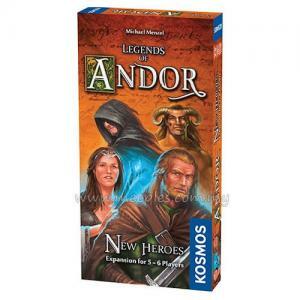 On returning from the far north, the heroes find a devastated Andor. 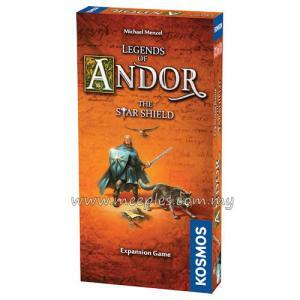 Conquered by the Krahder from the south and their skeleton army, many Andori were enslaved and abducted by them. The heroes are the last hope for the kingdom. 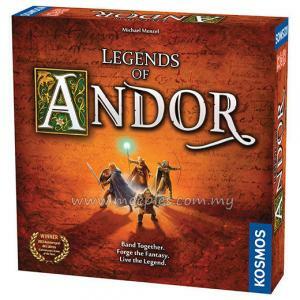 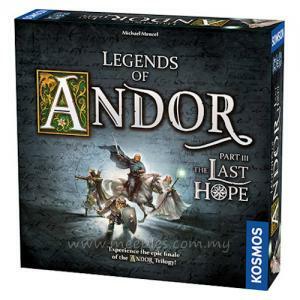 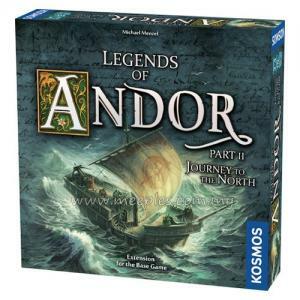 Legends of Andor: The Last Hope, a standalone game that's a sequel to Legends of Andor, includes a new map of the southern regions of Andor, new legends, and more.